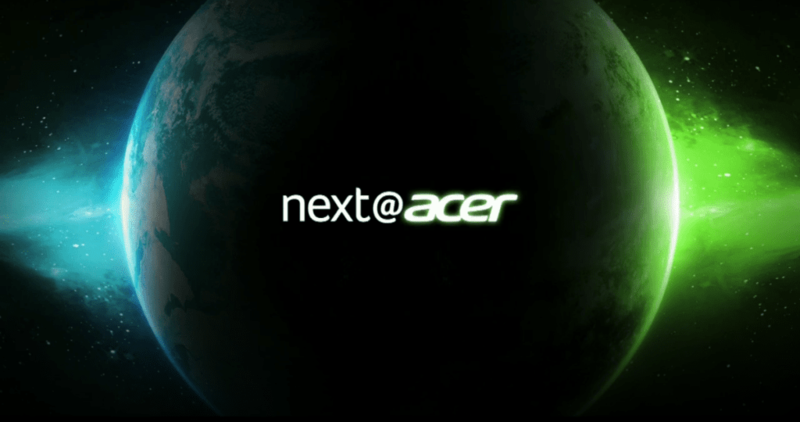 We’re Live From next@acer: Let’s Chat! Just as we said last week, the whole team has descended on New York and we’re at the next@acer event. We’ll have a chat open and running from now until shortly after the keynote, which begins at 11am EST. At that point, we’ll hop out but you can all feel free to stick around and chat about what Acer unveils today. Looks like we’ll be seeing a clamshell and convertible according to this. Stick around and see as we can watch the live feed right here together and chat about whatever it is Acer shows us. As expected, we’ll be getting our hands on the devices is after the keynote and we’ll have some video coverage up for you soon after.